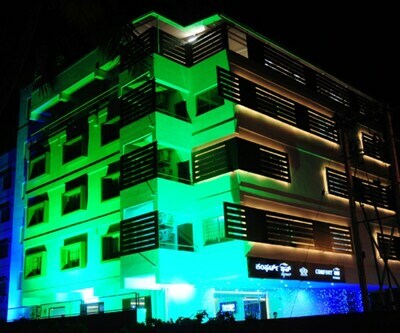 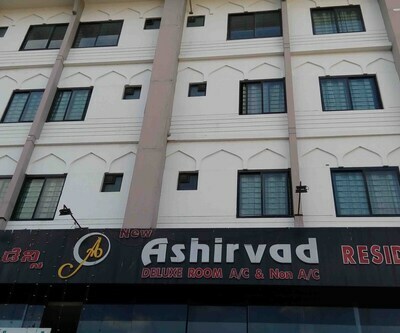 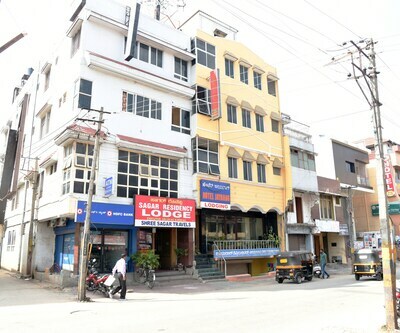 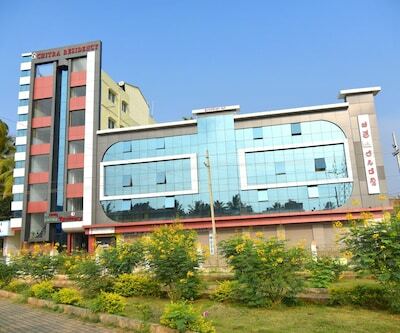 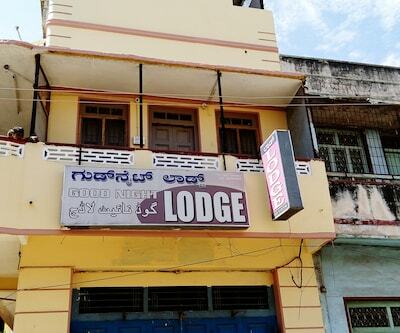 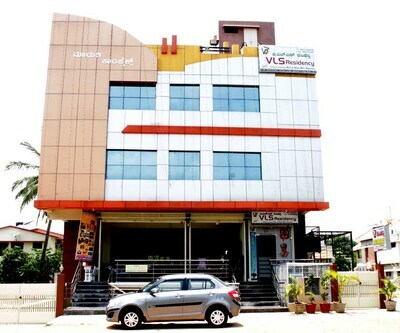 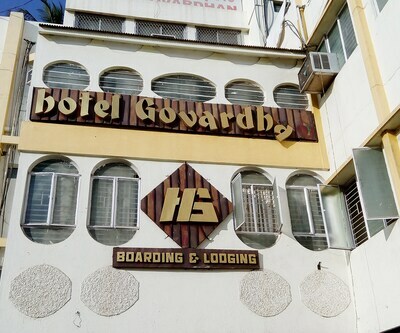 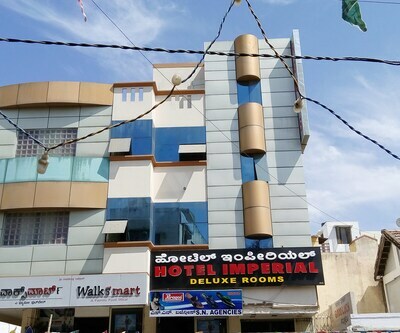 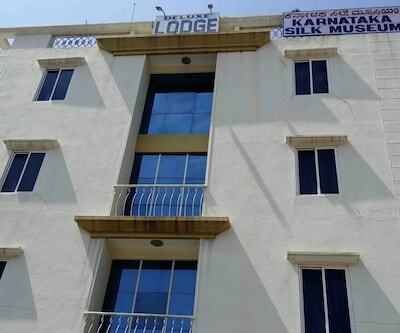 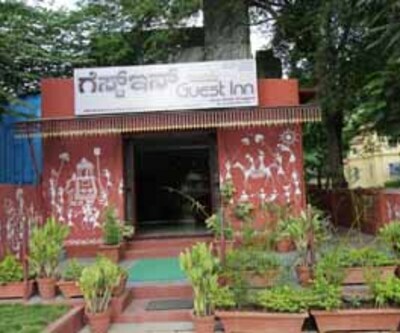 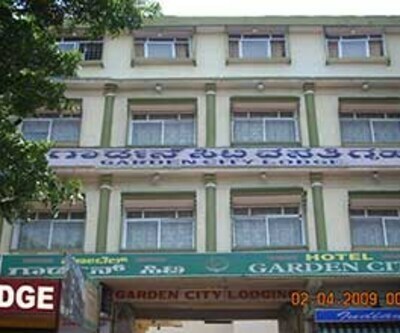 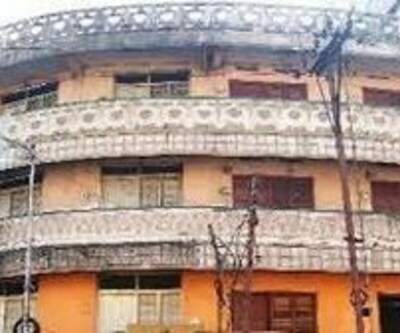 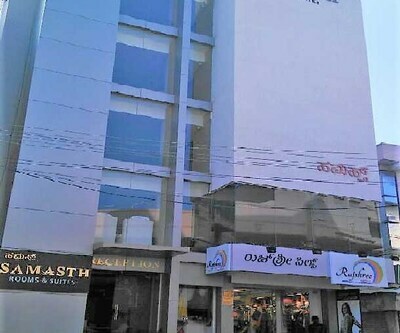 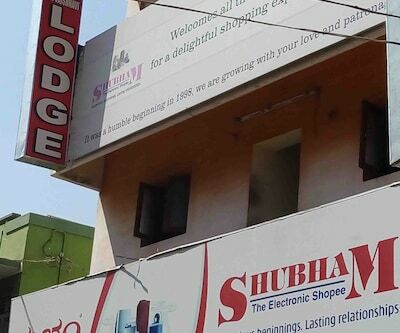 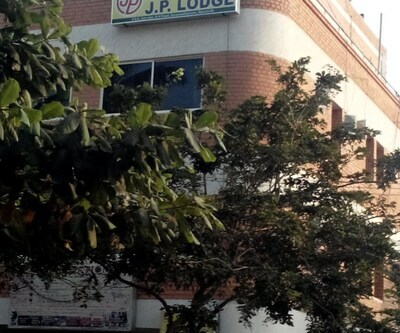 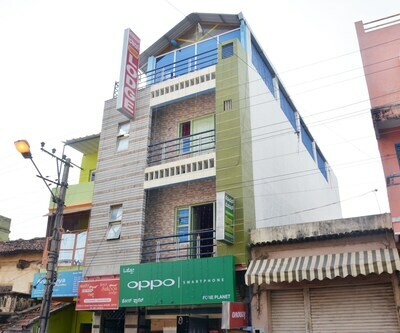 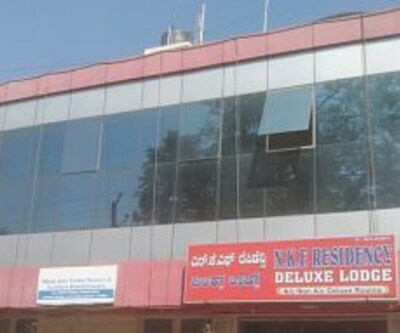 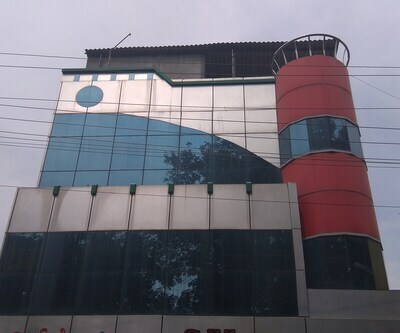 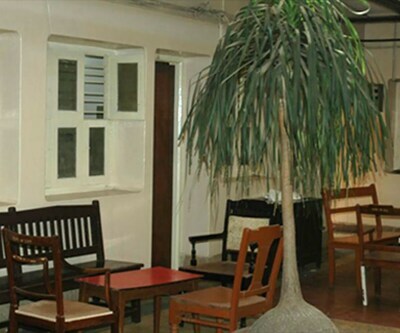 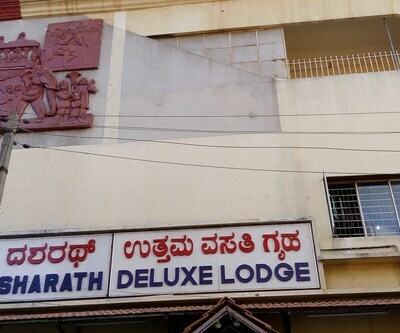 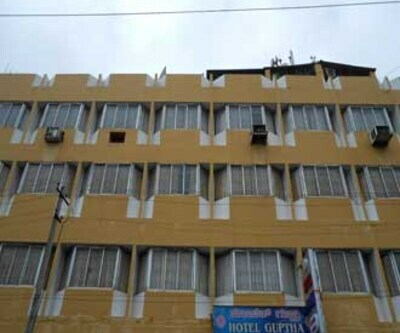 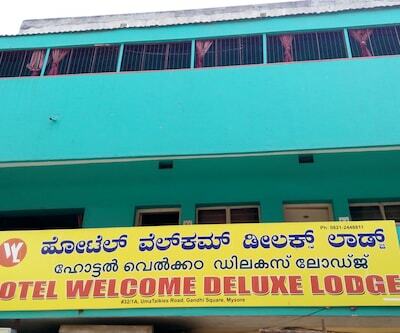 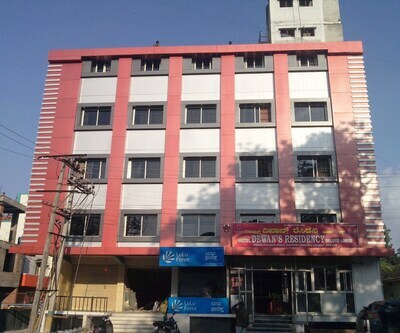 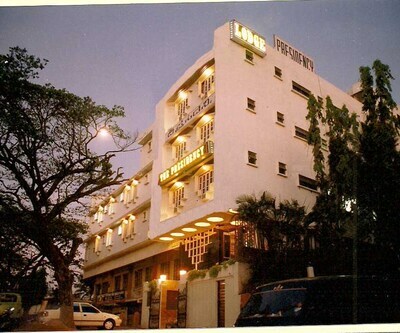 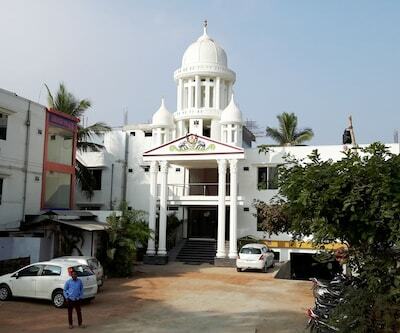 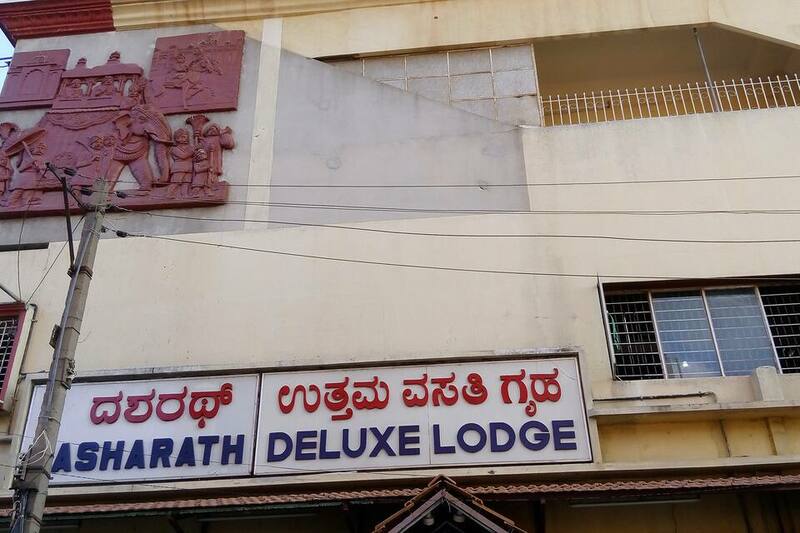 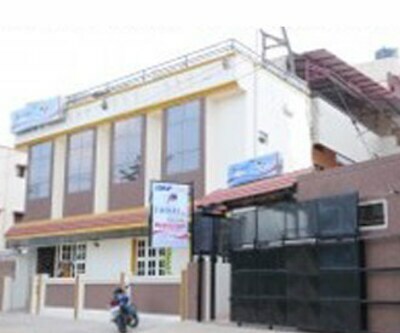 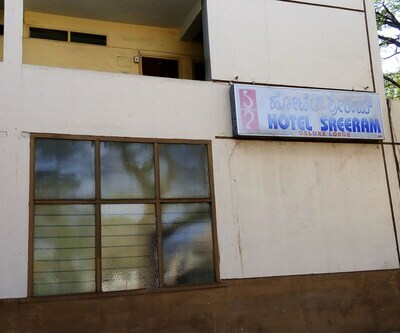 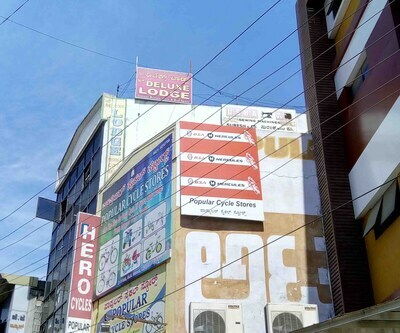 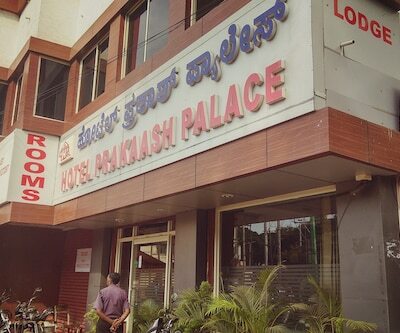 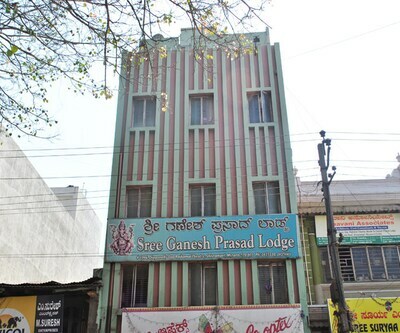 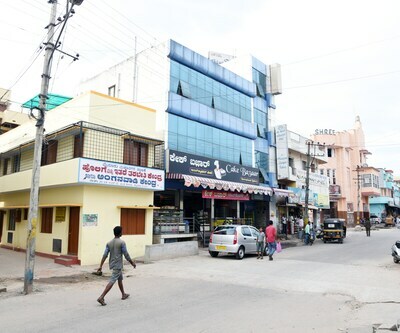 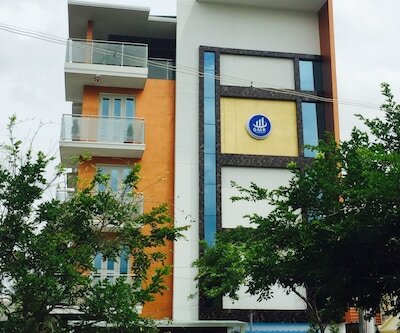 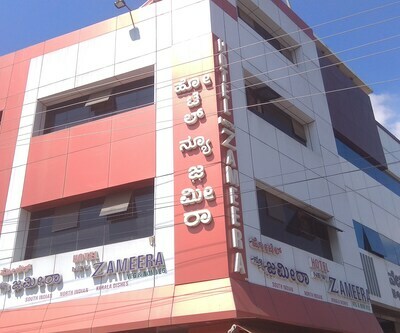 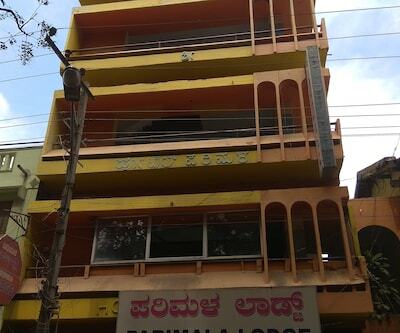 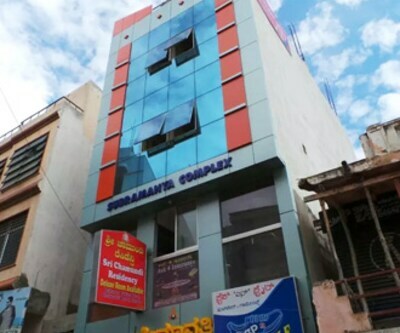 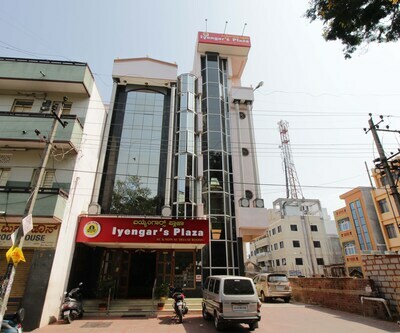 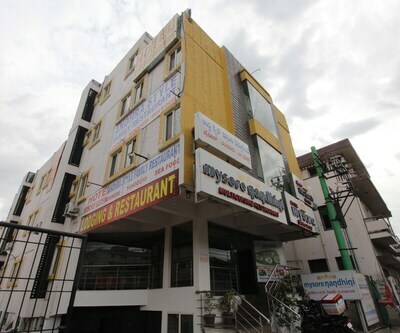 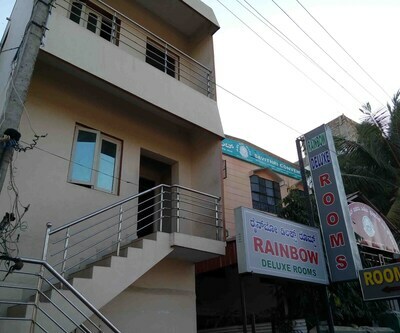 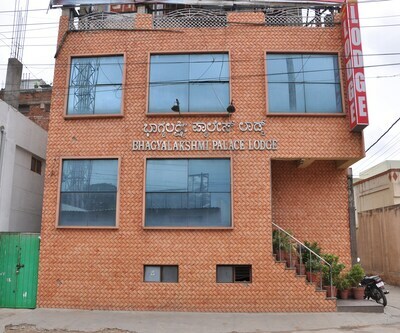 Hotel Dasharath is placed roughly 3 km away from the Mysore Railway Junction. 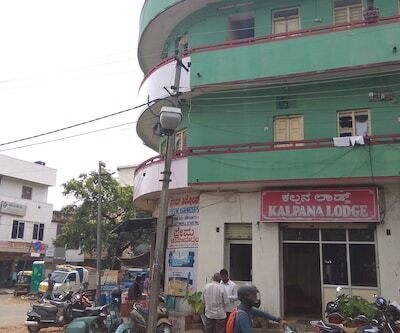 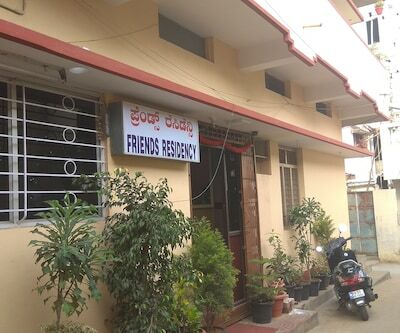 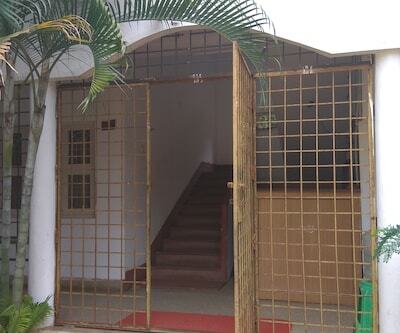 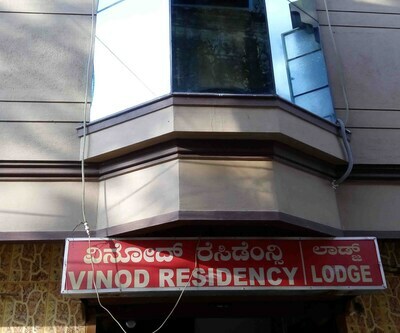 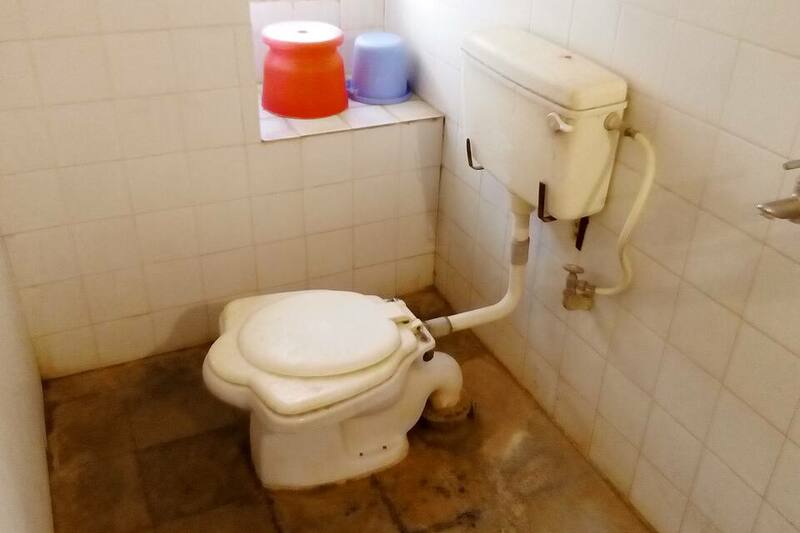 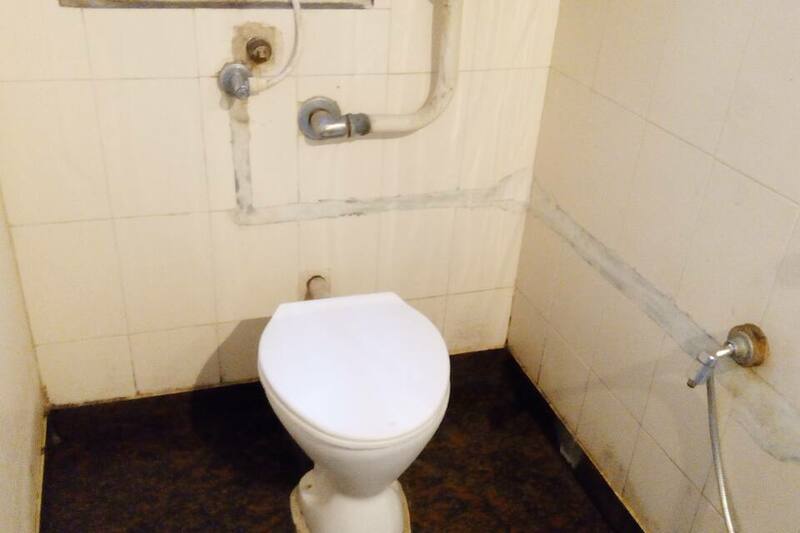 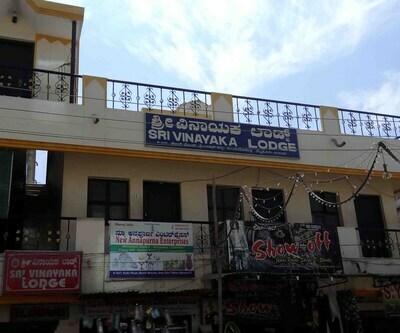 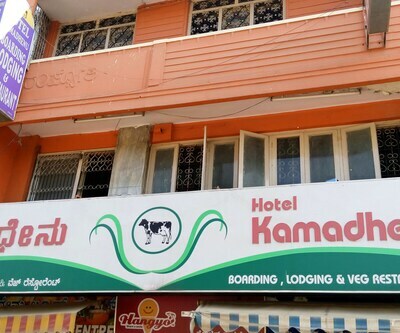 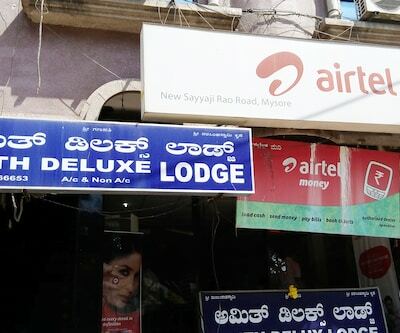 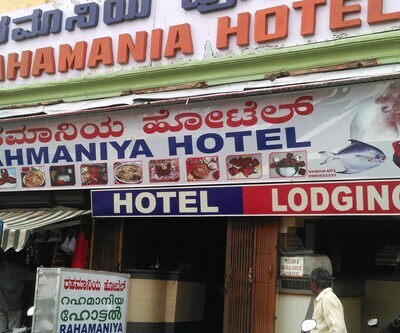 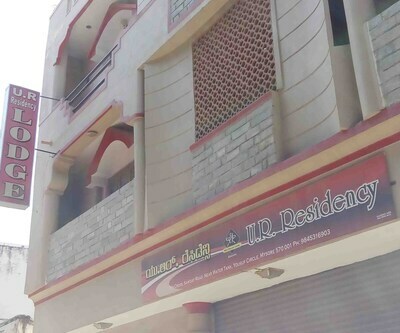 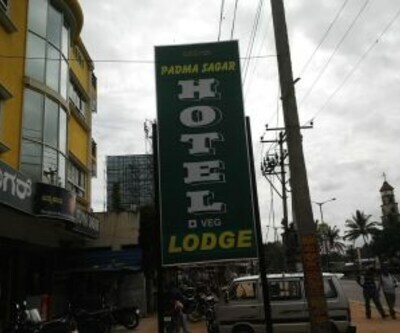 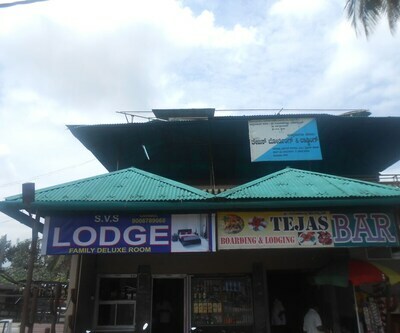 This property in Mysore provides breakfast service to its patrons on surcharge. 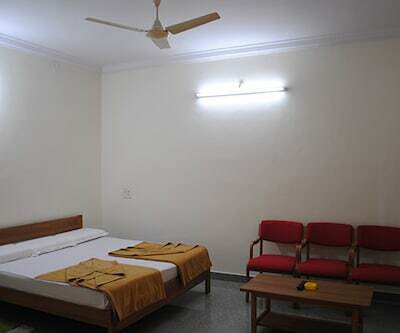 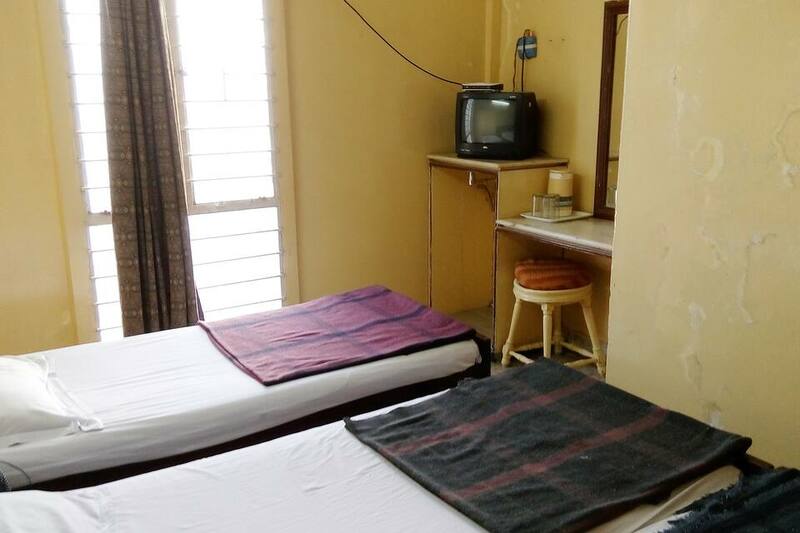 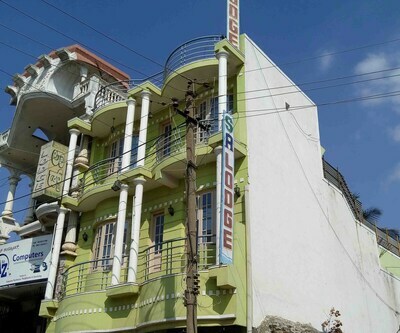 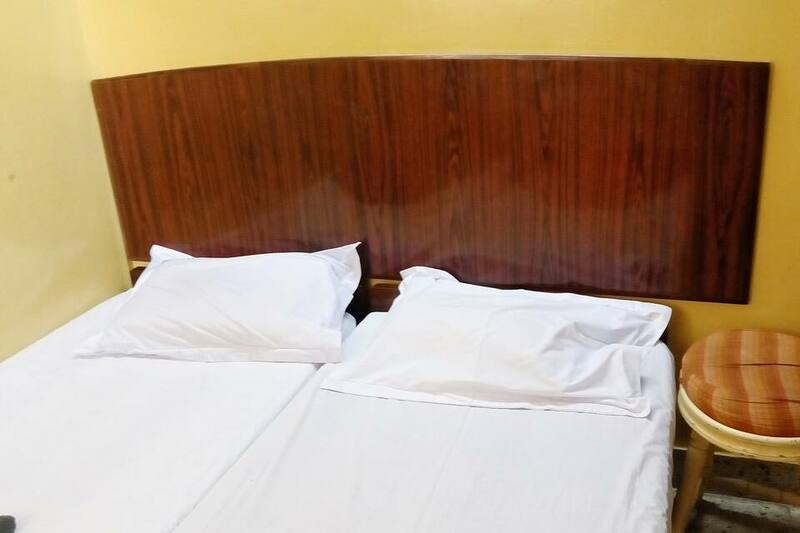 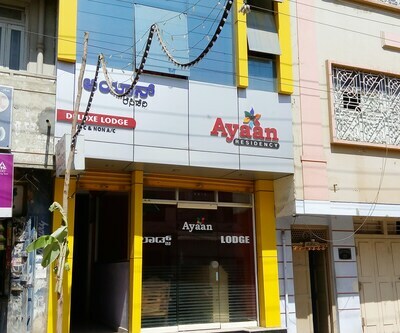 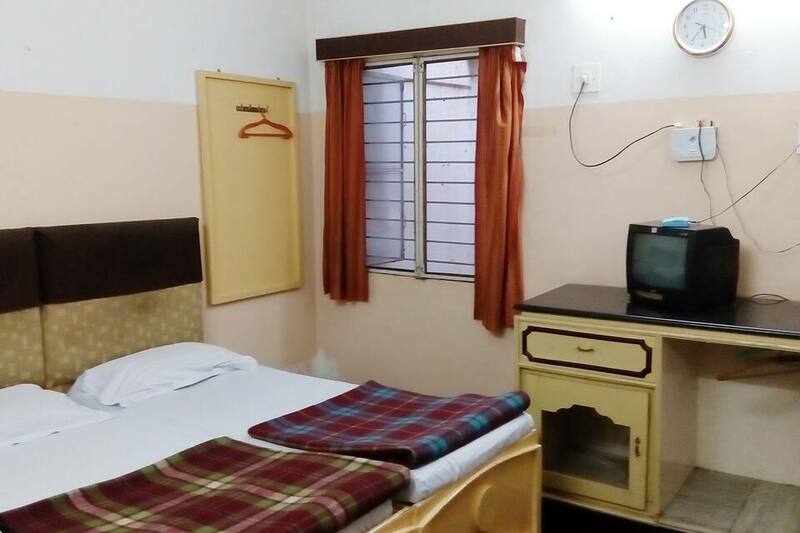 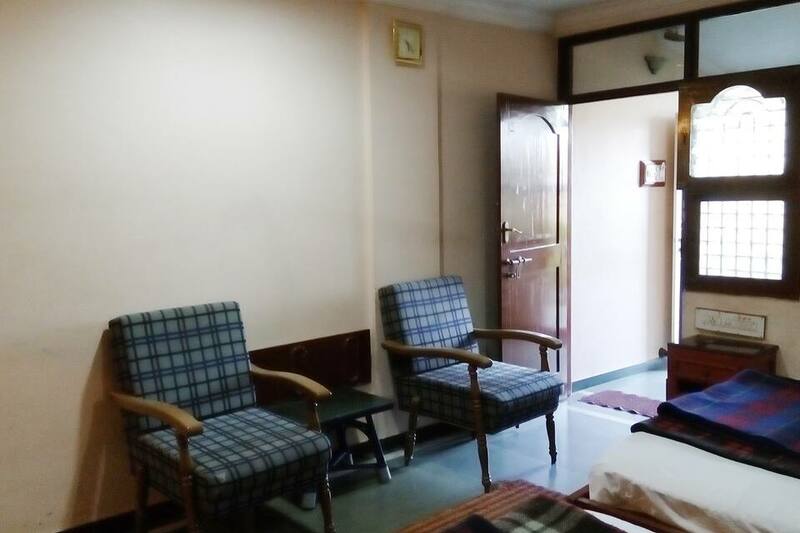 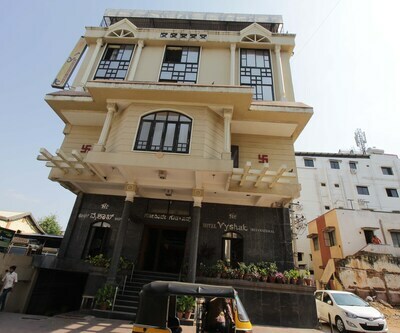 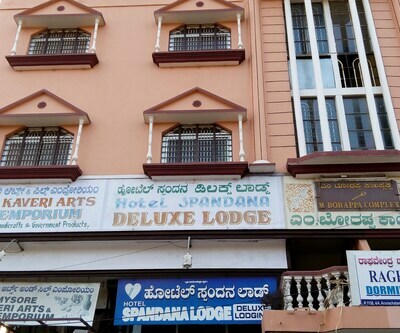 Also, Mysore Palace is at a distance of 1 km from the property.With 40 spacious rooms, the hotel in Mysore includes rooms with required necessities, including makeup mirror and television set. 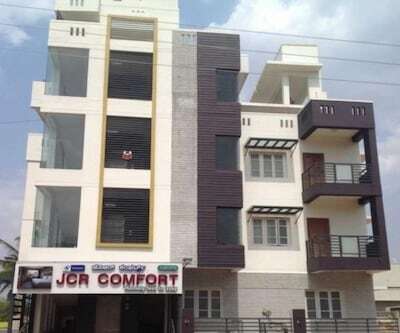 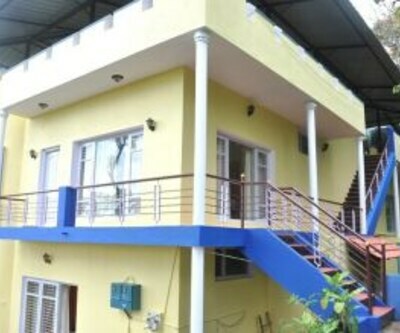 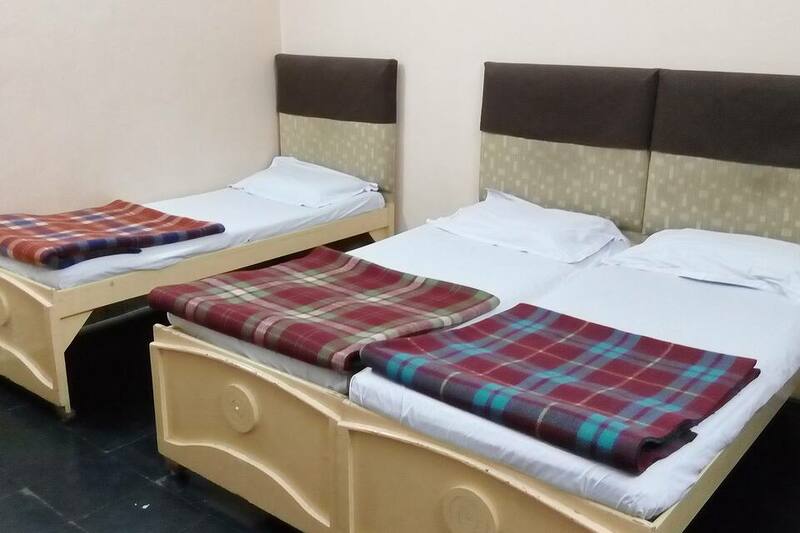 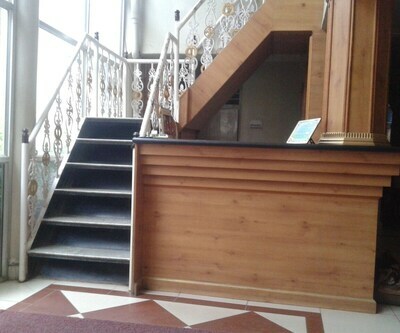 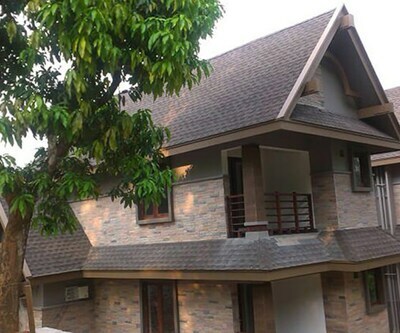 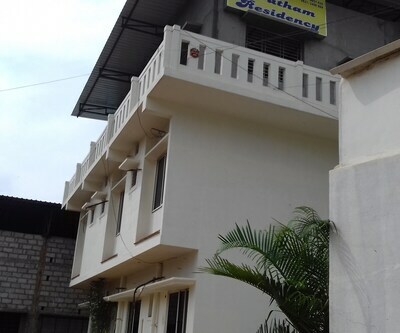 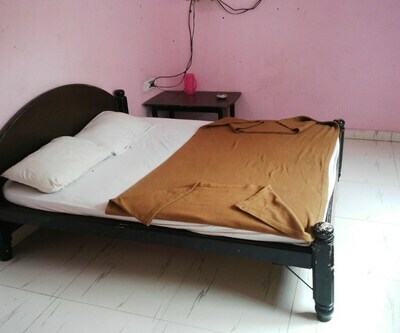 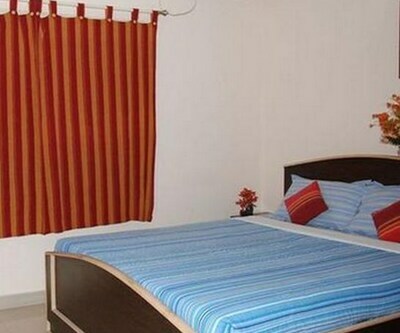 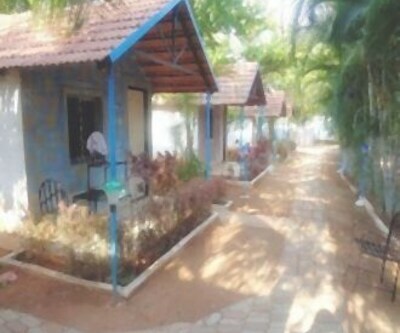 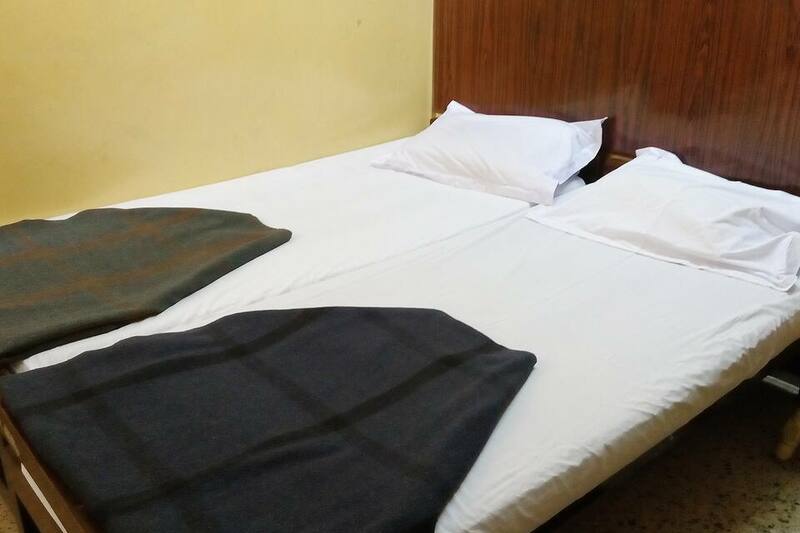 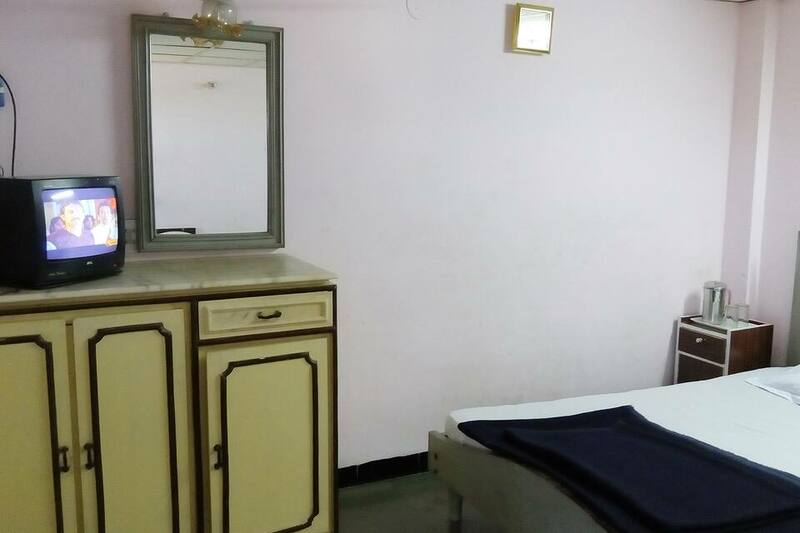 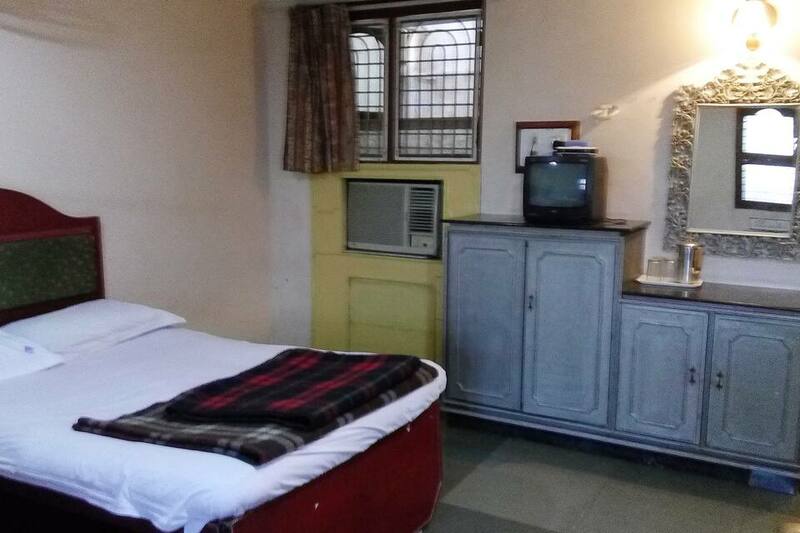 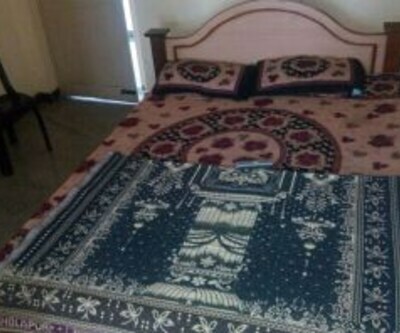 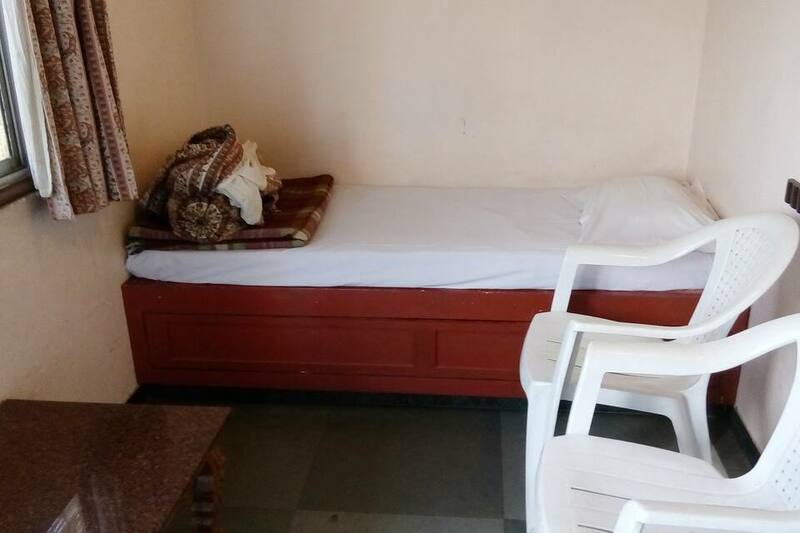 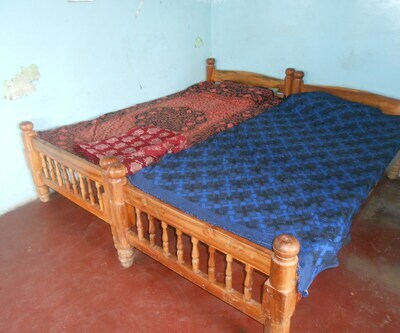 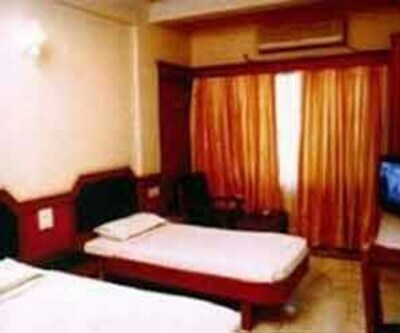 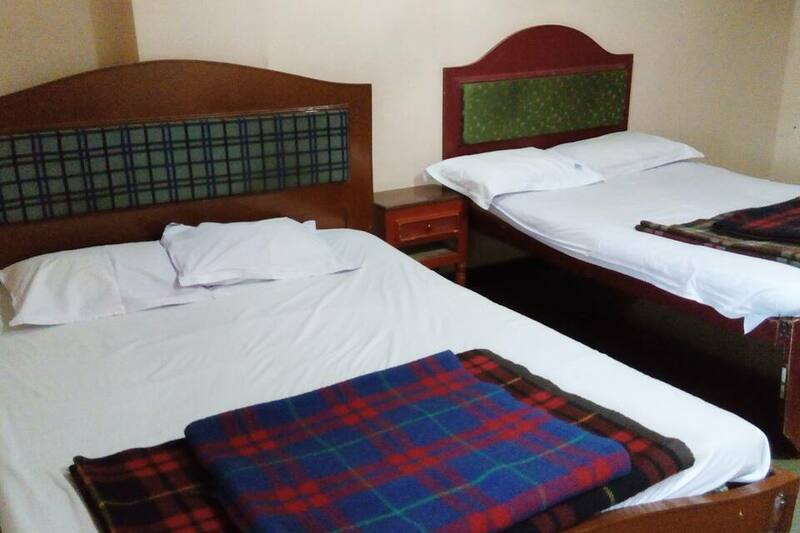 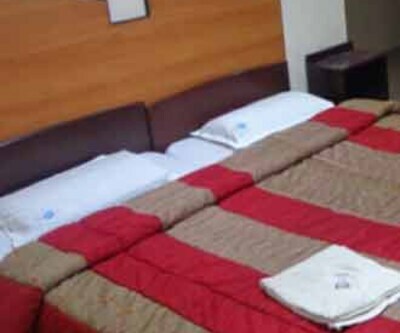 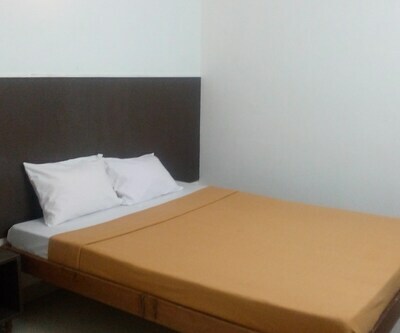 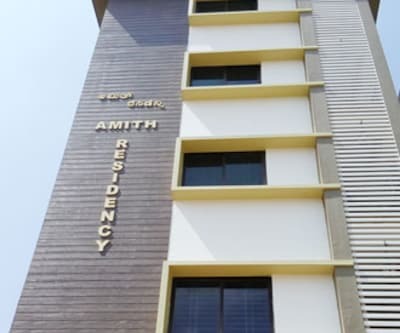 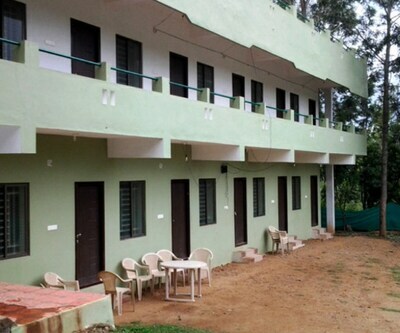 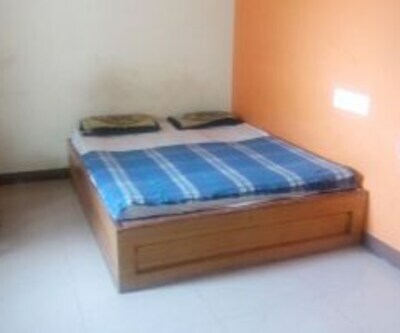 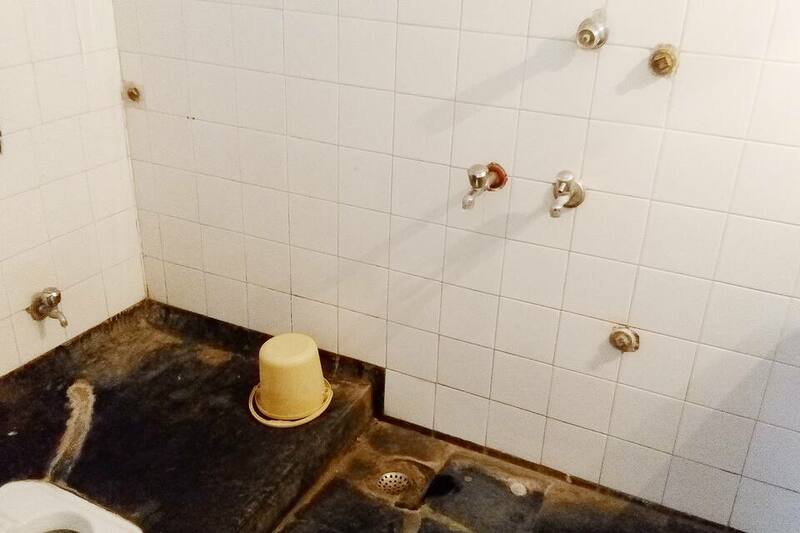 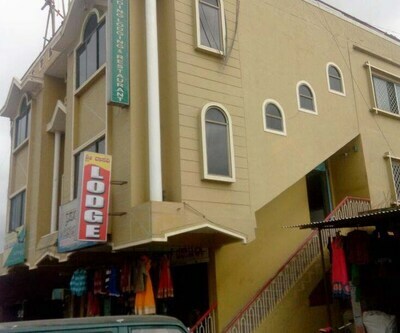 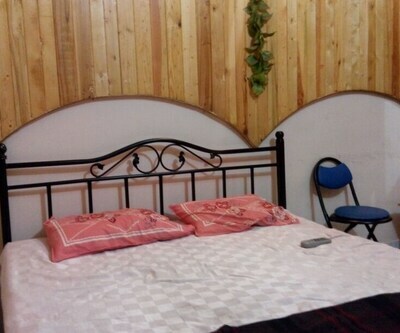 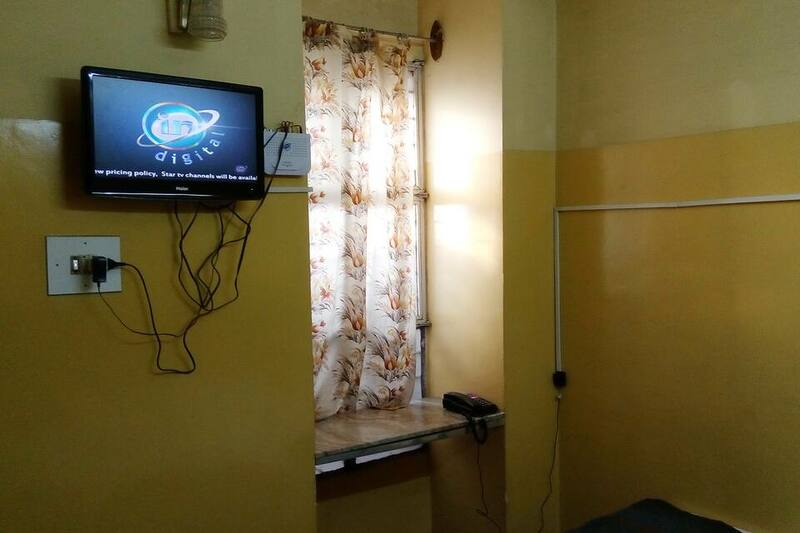 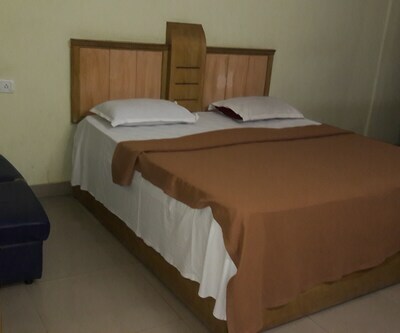 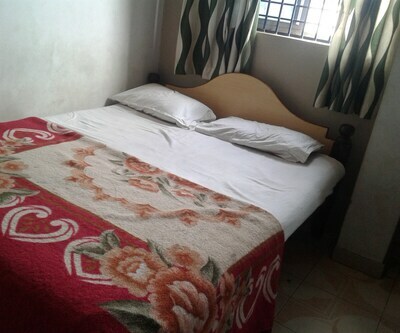 Rooms have attached bathroom that are supplied with hot/cold running water and toiletries.